We are back with new insights into the current shipment status and certification process and insights from the internal beta tests. To assure every two weeks, a new update comes along, I will write the posts myself. Expect more snappy update vs one big update like this one. First, we want to share the process and where we stand on the shipment date. As that’s the most important item we assume now. As the official product order is placed and paid for the first batch our team is working hard to get the job done. Our engineering team is working closely to see the begin of the Pre-launch completion. 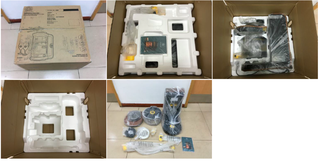 The factory is doing injection molding on the biggest parts (mash tun is one of them), in the process of circuit board assembly (Base PCBA, Keg PCBA) firmware loading, artwork preparation (master carton box) and final QR printing. This all leads up to start doing quality control. A strict testing regime. It means every part needs to be checked by Incoming Quality Control department to see if it's on quality levels we want. Parts are tested on pressure, leakage and ease in use to the assembly by the end user. We’re fine-tuning the seal in the system to make the experience smooth. 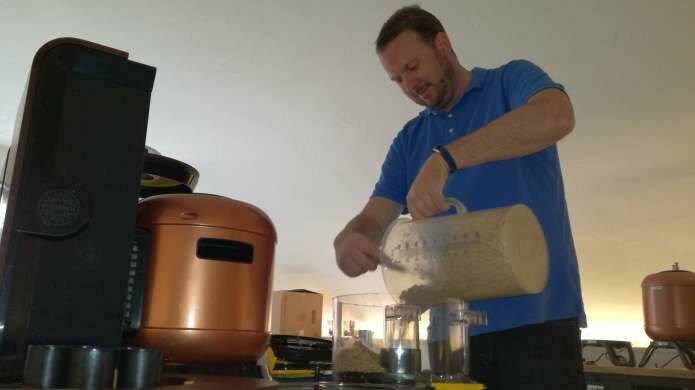 In the Netherlands, we’ve accelerated our pace too, as a new member started, Martin Mittner, responsible for all user testing and quality assurance within MiniBrew. He is joining us from USA and supports for a couple of weeks our team in Utrecht. 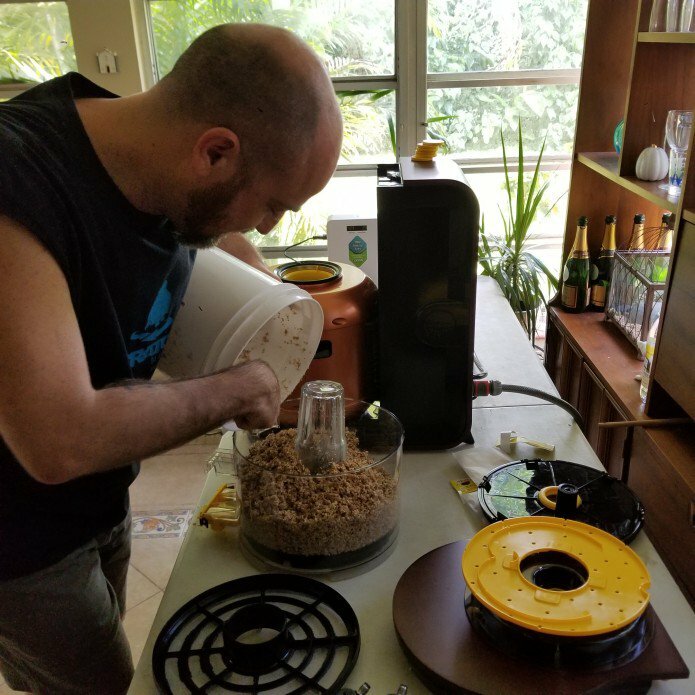 In the last 3 weeks our early backers as well professionals from breweries arrived at our office to test the MiniBrew on mostly usability to create a system that is even easier to use. Some tests have been executed at brewery places. Some learnings from our test we want to share with you. In the first week e.g. 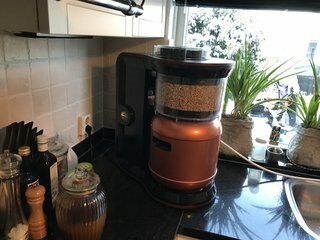 some of our testers had difficulties with the user brewing manual. Steps were not clearly explained. We fixed it by rewriting them. Most users said they did not know how to put the hops carousel in the right way on top of the machines - since the 0 as a mark was missing on top of the carousel → Therefore we will adapt the tool to add a 0 that explains the 0 starting position. Some users discovered that when rinsing (cleaning) your system, you need to attach the connector to the frame on top which did not go so smoothly as anticipated → Thus we are changing the material of the knob to make it easier. Most users thought that the current seal of the keg was not making it easy to push the lid in the keg. In the first design, we used a higher flexibility and thinner material, but after extensive testing during fermentation and doing cold crashes, we decided to make it thicker to make a better seal. 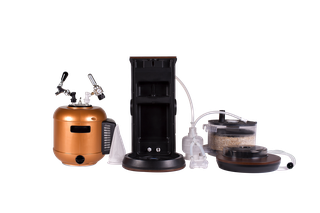 Further, people could not find where to put the power cord into the back of the keg → we are adapting the content on the step by step manual in the app to make it easier. Great news - all users gave the CIP (clean in place) system a high user rating, although some users failed to attach the CIP container and therefore we improved the content and instructions on the user manual to test the new content again in future tests. Based on their feedback we adapted the hardware and software to make it more natural to understand the user flow. Those super small changes affect our material lead time and assembly timing so shipping last week of September won’t be feasible. Our team has been working long days to minimize the time as we didn't want to have a big delay. The sub and main assembly days will be after a Chinese National Holiday, which is the second week of October. 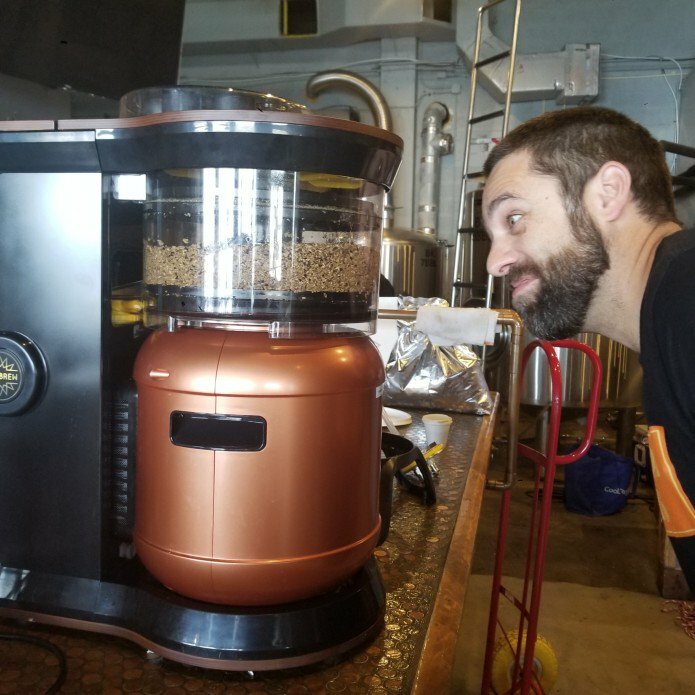 The build takes a least two weeks as the number of products has been increased to 100 units and over 200 kegs. On the other hand, we try to reduce this time as much as possible by accumulating all the resources and manpower for quality control and production. Our team will be there to check each machine personally as they come off the line. The quality needs to be perfect before we ship. If you've any questions let us know. 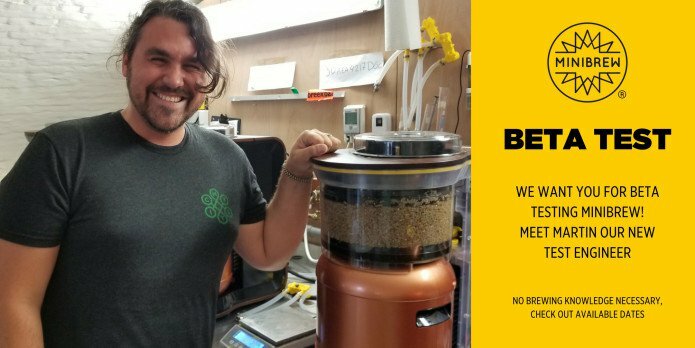 Please share a comment or send me a direct message bart@minibrew.io. 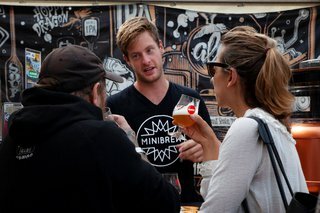 The next update we will share more about certification and new breweries.